Head to Diamond Ballroom to witness an energetic night of hard rock and metal tunes as Black Veil Brides and Asking Alexandria share the stage. 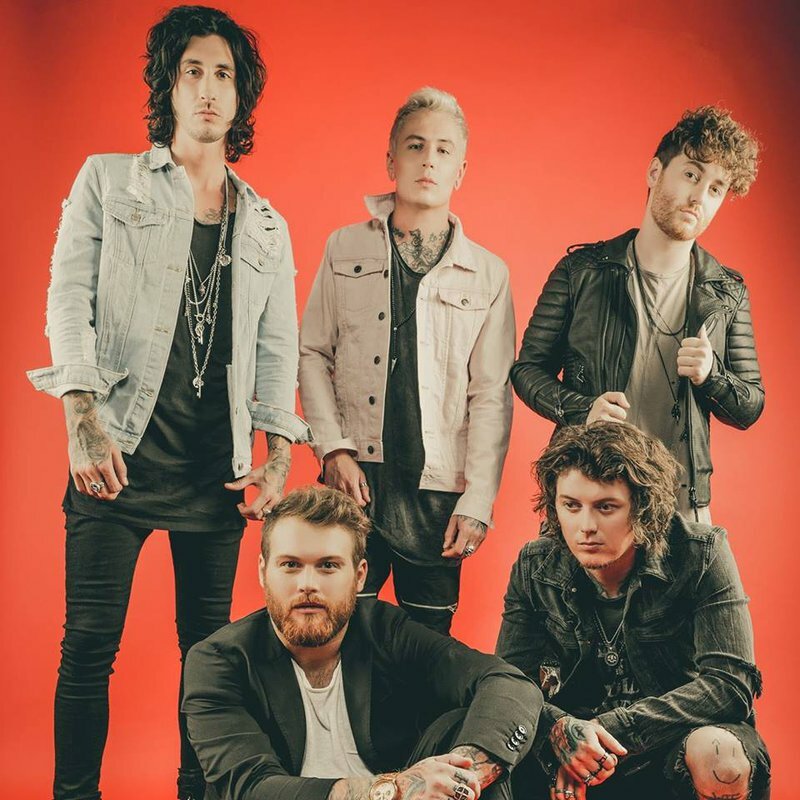 Hailing from England, Asking Alexandria will deliver crunchy guitar licks, overlaid with a mix of thick screams and melodic vocals, reminiscent of 1980s classic rock with a modern screamo twist. Black Veil Brides will close out the night, decked out in their signature all-black style. 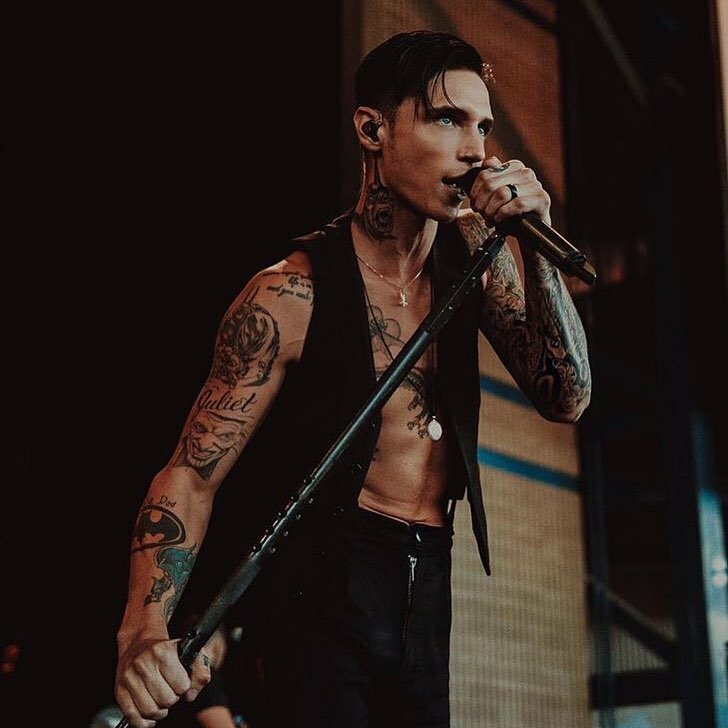 Rock out as Black Veil Brides delivers a range of fan favorites and new tracks off their latest album, "Vale."